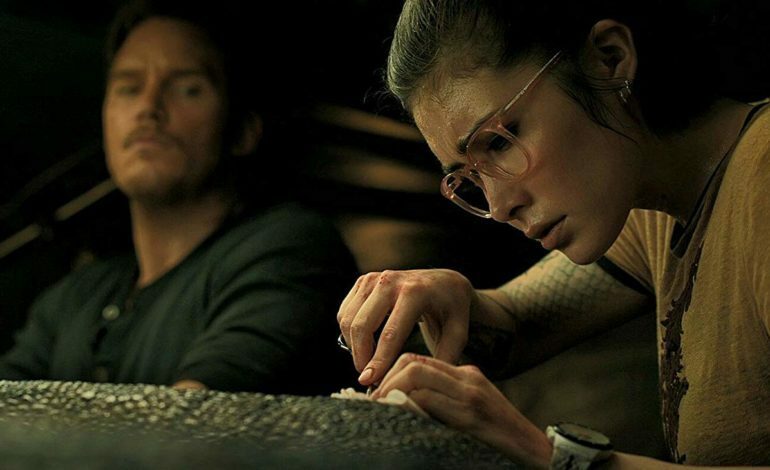 Jurassic World: Fallen Kingdom‘s Daniella Pineda is on her way to Netflix. The young actress has booked a series-regular role in What/If, the anthology drama starring Renee Zellweger, and is set to play Cassidy, an analytical and compulsive employee of Bioprint. The first season of the who revolves around newlyweds embarking upon a dangerous proposition, rumored to be a social thriller that is meant to examine the ripple effects of stand-up individuals doing terrible things. Pineda will depict Cassidy as I aforementioned, and that role also carries some story-based significance as she will be the left brain to Lisa’s (Jane Levy) right brain. The kind of women who does all the right things when no one’s looking, a quality that will become her haunting downfall when she embarks upon the big fall. Pineda’s credits include TBS’ The Detour, The CW’s The Originals, and NBC’s American Odyssey. She has been a revolving door of an actress, still trying to find that solid ground to stand upon, and What/If could be just that for her. A show that could launch into a respectively reliable role for years to come and show-runner Mike Kelly has to have hope for that future to be hers’. Electing her as one of the pivotal pillars of the show, Kelly is sure to use as much as he can from the talented fresh face on the scene in the upcoming series.